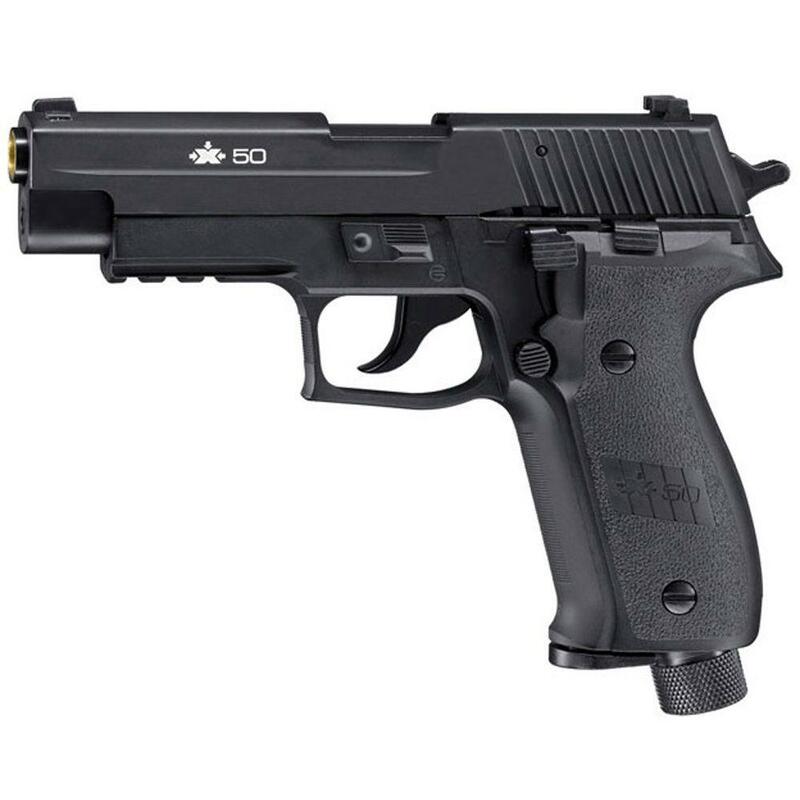 RAP4 RAM X50 Paintball Pistol (Sig Sauer P226) | New Website! 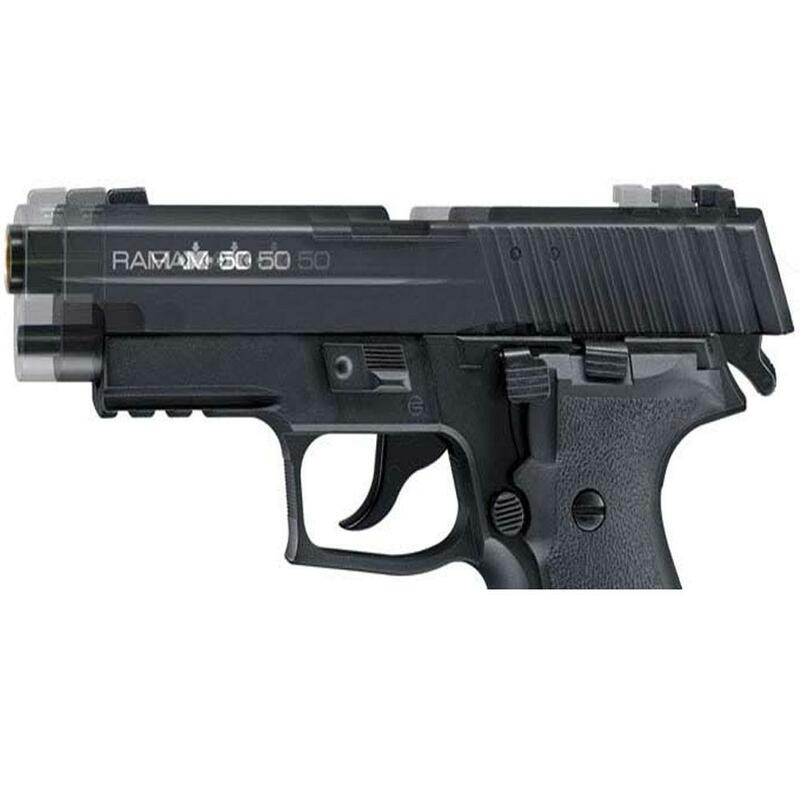 The RAM X50 training pistol is a paintball marker made in the likeness of a sidearm carried by officers and agencies like the secret service and FBI. This RAM pistol is authentic in weight, feel, and action, even down to the realistic kick of its blowback slide. This Real Action Marker can effectively fire .43 caliber paintballs or rubberballs at a range of 50-70 ft. 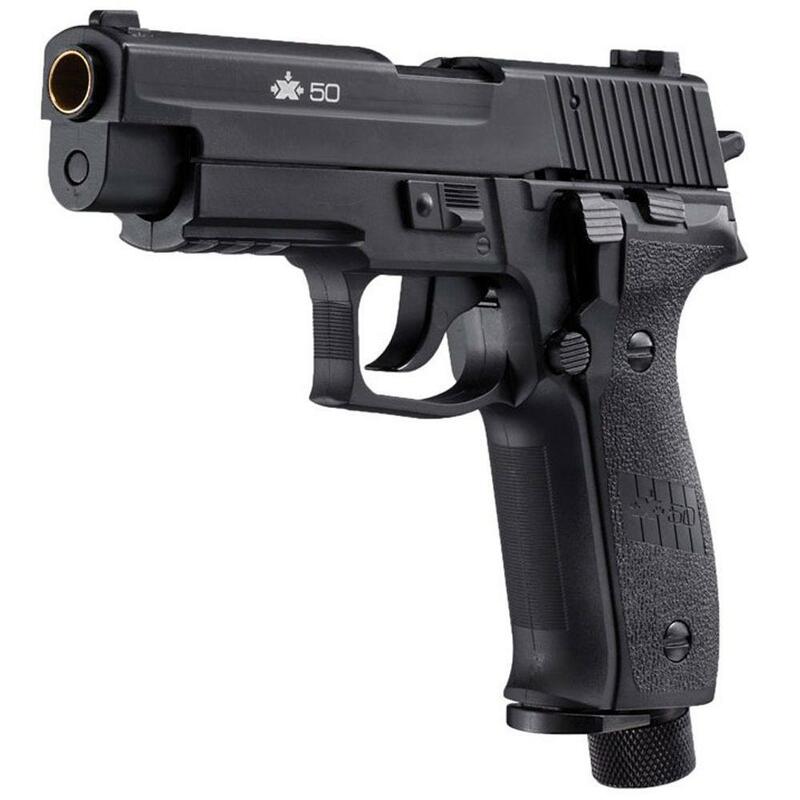 The X50 training pistol can also be used as a paintball pistol and features an integrated accessory rail and a drop-out 9-shot magazine. The X50 RAM pistol is powered by a single 12 gram CO2 capsule located in the grip of the paint marker. Includes one magazine and plastic case. CO2 and ammo not included. The RAM X50 is used extensively for police force training and mil-sim (military simulation). 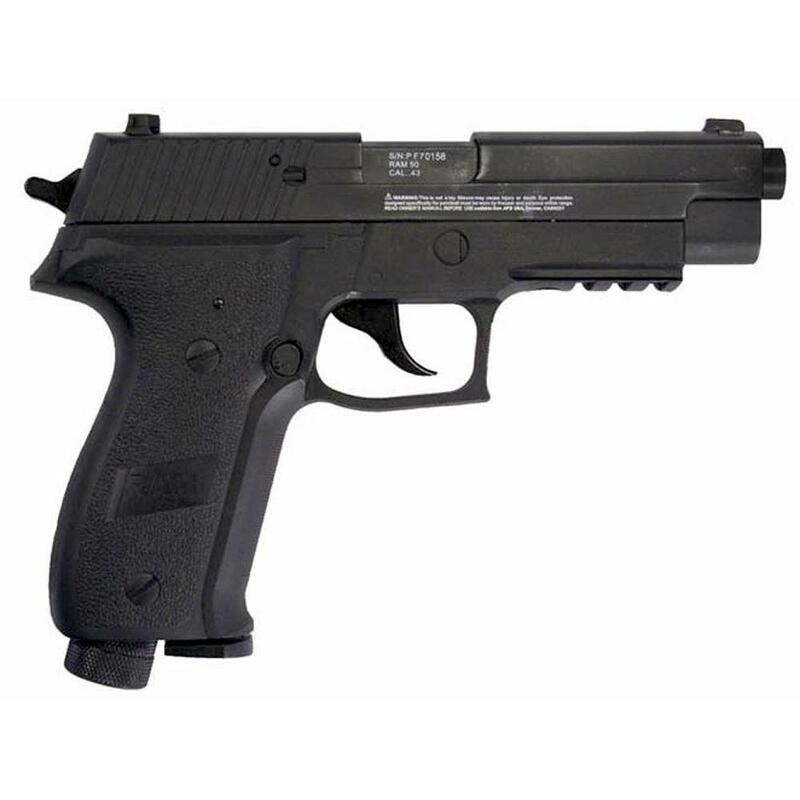 http://www.ReplicaAirguns.com - RAP4 RAM X50 (Sig P226) .43 Caliber Blowback Paintball Pistol Field Test Review. -.43 Caliber Paintball & Rubber Ball.. This video only covers the shooting performance of the RAP4 RAM X50. I start out by doing a Chronograph Test and shoot not only Paintball rounds but also some Rubber bullet and got very good average FPS results using both ammo types (288 fps using .43 caliber Rubber Balls and 279 fps using .42 caliber Paintballs). Buy RAM RAP4 Paintball guns in!